The Connected Disciples will be selling Mt. 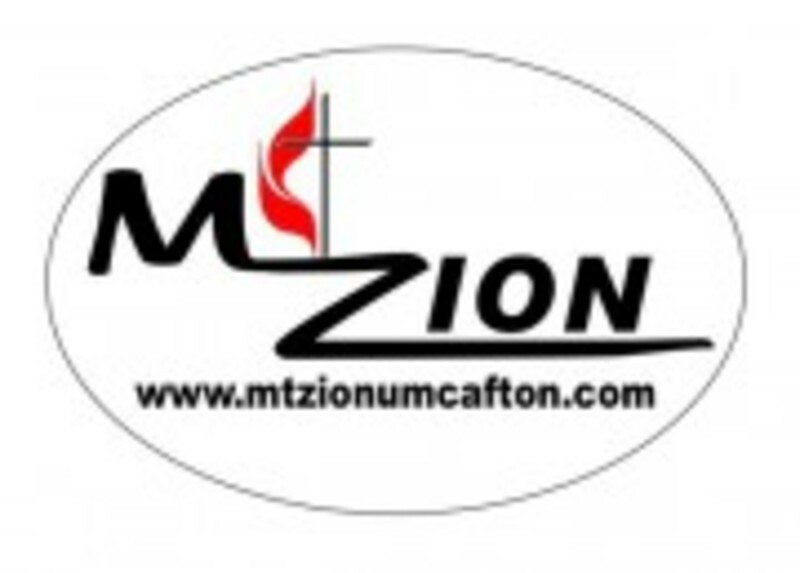 Zion magnets for $10 to help raise money for their missions. Hope you will purchase one (or two) and show your pride in the church and help support our missions.